The state-of-the-art Stilo Bluetooth Single-Channel Headset provides premium sound quality, excellent noise attenuation, and utmost comfort for the wearer. 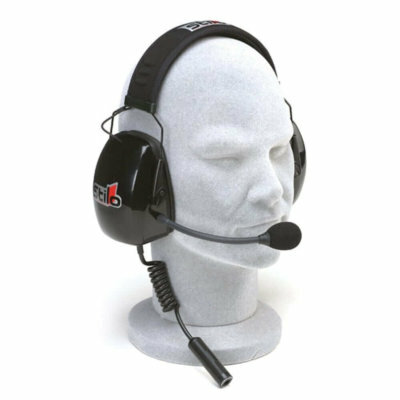 This headset allows for a single Bluetooth connection to enable communication with the wearer. 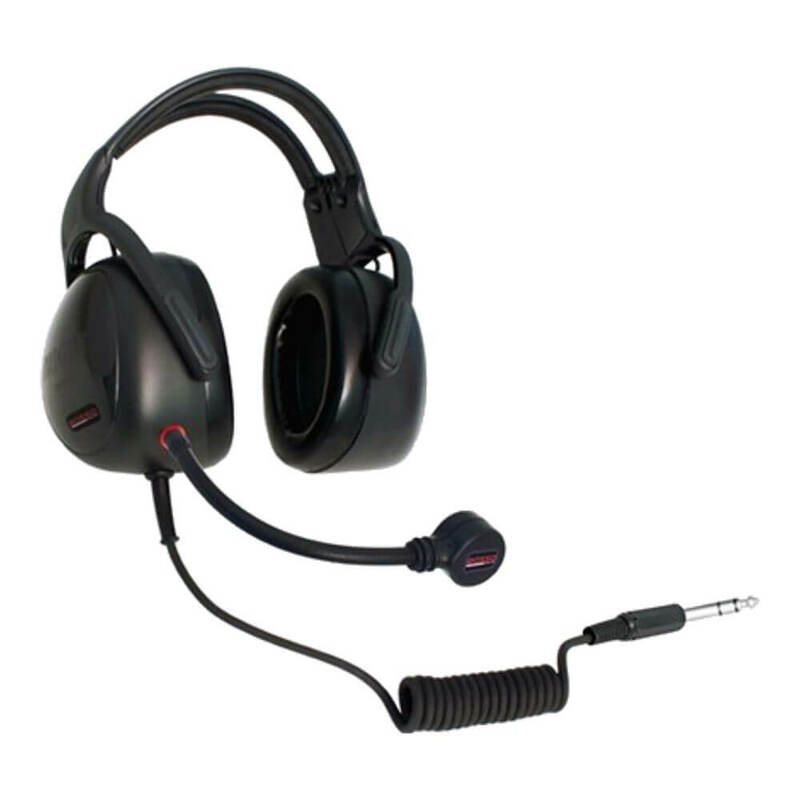 Also featuring an incorporated push-to-talk button, this headset ensures there won’t be excess chatter obscuring critical information. 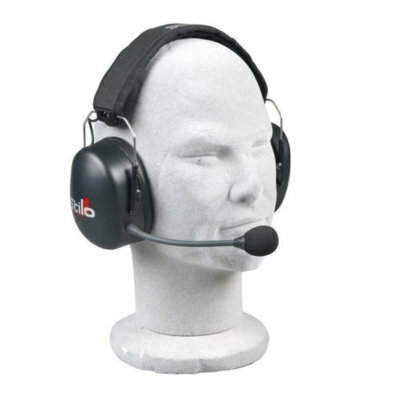 A flexible yet durable boom guarantees that the microphone can be adjusted to suit your personal requirements. 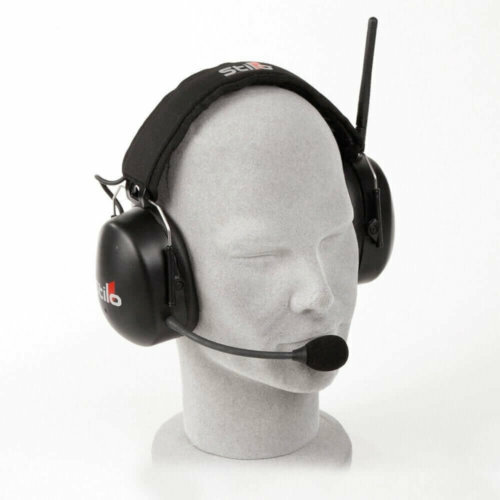 This new model features inwards folding earcups for easier storage & transportation.